A June evening in Port Ellen, a man is standing at the foot of Carraig Fhada lighthouse fishing with a rod. Taken from the Islay ferry arriving from Kennacraig. 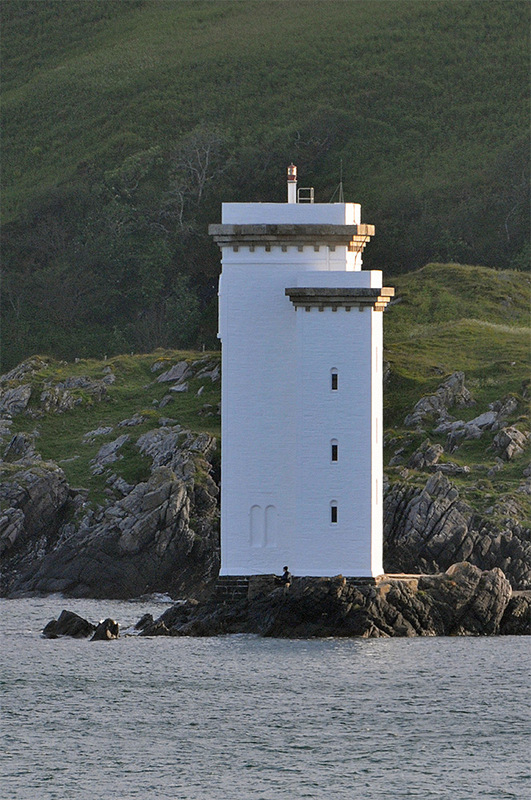 This entry was posted in Landscape, Lighthouses, New Post, Sunny Weather and tagged Carraig Fhada, ferry, Islay, Port Ellen, The Oa by Armin Grewe. Bookmark the permalink.